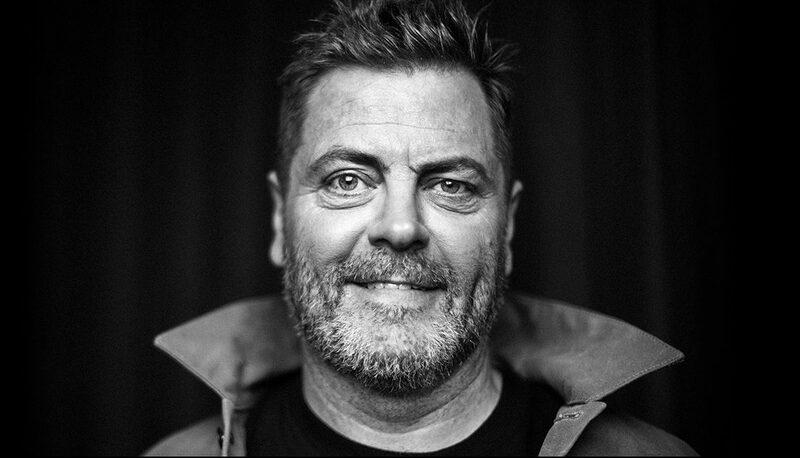 Nick Offerman (Parks and Recreation, Hearts Beat Loud) announced this morning that he will be touring the country with his new show, ALL RISE. The tour starts this July in Oklahoma, and will eventually take Offerman to St. Louis on Thursday, November 7 (7:30pm). For more information, visit stifeltheatre.com or Offerman’s official website at OffermanWoodshop.com.